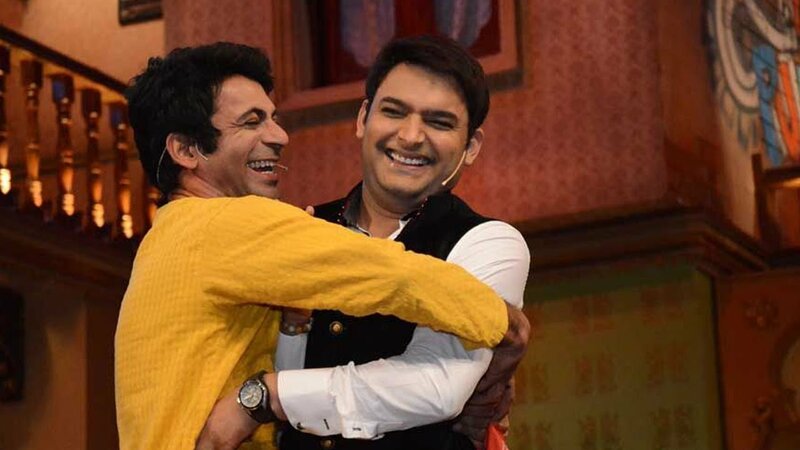 Many believed that Sunil Grover and the rest (Ali Asgar and Chandan Prabhakar) have decided to exit The Kapil Sharma Show post the fight. According to the reports from News18, Sources close to the channel have denied all such reports. Sunil plays the role of Dr. Mishoor Gulati and Rinku Bhabhi and it is the way he essays the characters that make the audience love him. Also, both the comedians reacted smartly to the media and didn’t lose their temper in further interactions. According to the rumors, Kapil Sharma was drunk on the flight when he abused and slapped Sunil Grover.